AWSM: Can #ExtinctionRebellion #Aotearoa #NZ help save the world? 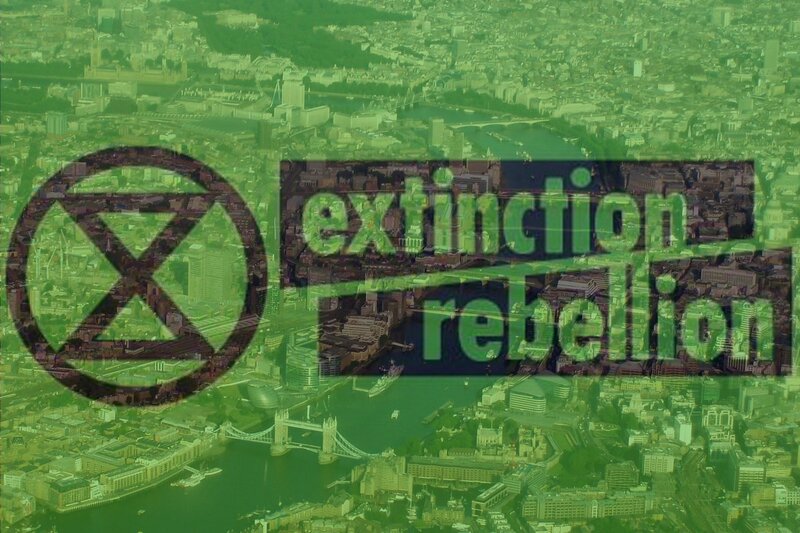 Extinction Rebellion was established in the United Kingdom in October 2018 as a movement that aims to use tactics of nonviolent direct action in order to avert the effects of climate change. Since its formation it has rapidly spread to at least 35 other countries, including New Zealand, who have recently carried a few headline-grabbing protests, with the promise of more to come. 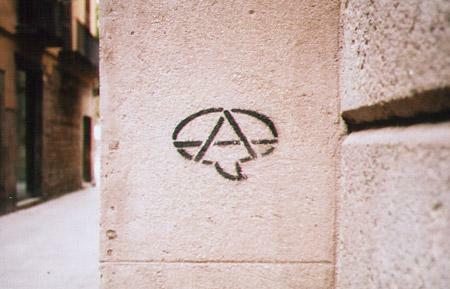 Continue reading AWSM: Can #ExtinctionRebellion #Aotearoa #NZ help save the world? 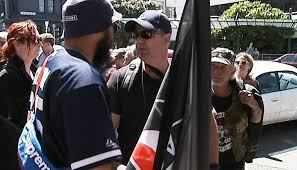 Statement by the Aotearoa Workers Solidarity Movement: This is not about free speech – This is simply self-defence. 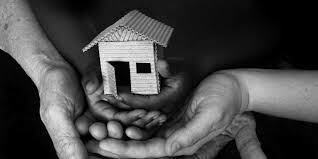 New Zealand/ Aotearoa: With much fanfare the Labour-led government announced in its first budget major changes to supposedly assist beneficiaries who are struggling with housing costs. On April 1st, 2018, the changes, especially to the Accommodation Supplement, took effect but it quickly became apparent the government had given with one hand and taken away with the other.